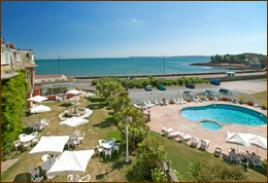 The two Rew Hotels are all situated in enviable positions right on the seafront. The Livermead House Hotel is fortunate to have such a wonderful seafront location, with beautiful, manicured garden terraces. 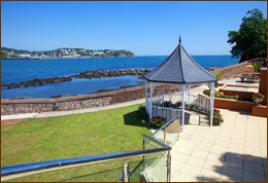 The Livermead Cliff Hotel on Torquay Sea Front, offers the perfect wedding by the sea. The breathtaking waterfront location in Torbay, Devon combines well with this Best Western hotel’s welcoming style.